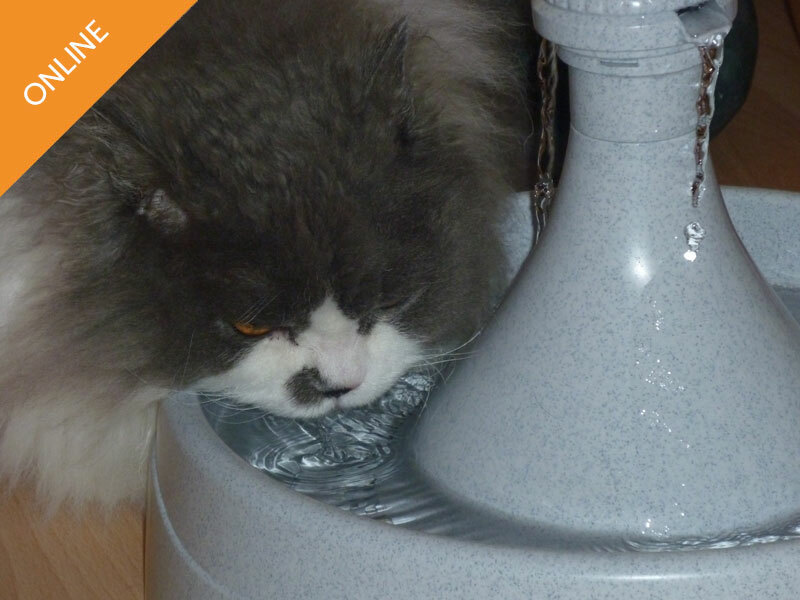 Feline idiopathic cystitis (FIC) is a common and often frustrating condition to manage. In this webinar, Dr Caney will provide tips for effective assessment and management of this condition. This webinar is aimed at veterinary professionals dealing with FIC cases. 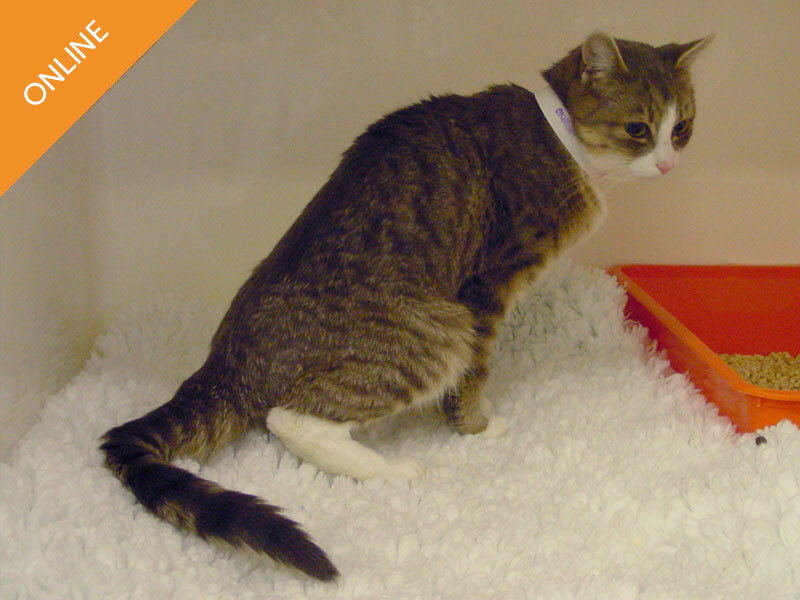 Feline idiopathic cystitis is a common and often frustrating condition to manage. In this webinar, Dr Caney will provide tips for effective assessment and management of this condition. 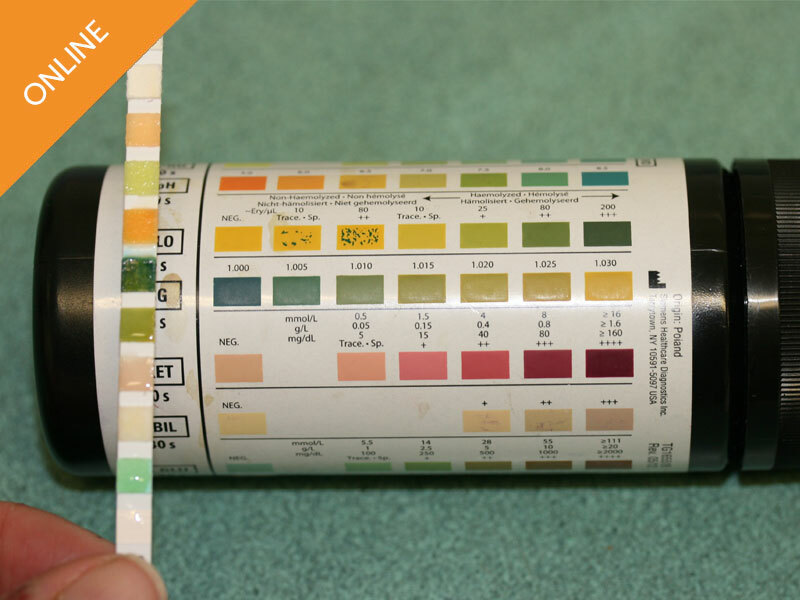 Diagnosing feline idiopathic cystitis (FIC) – what differentials need to be considered and how should these be ruled out? What do we know about the causes and contributory factors for FIC? What is the role of stress in FIC? What tips are there for litter tray management that can help in FIC? 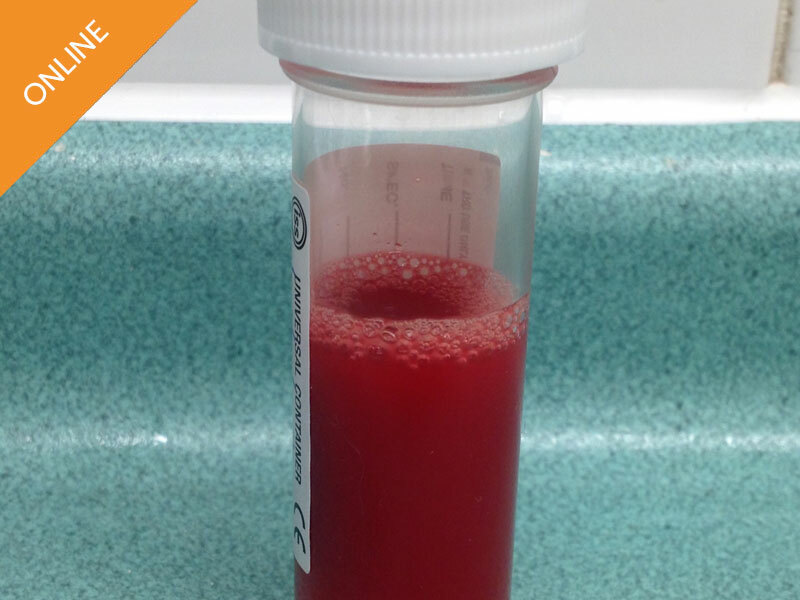 What’s the best way to manage periuria (inappropriate urination)? What are the key strategies for management of FIC and how can we achieve this? What success rates should I expect with my treatment?